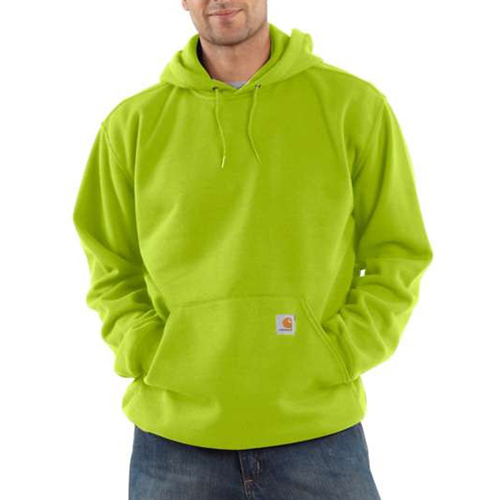 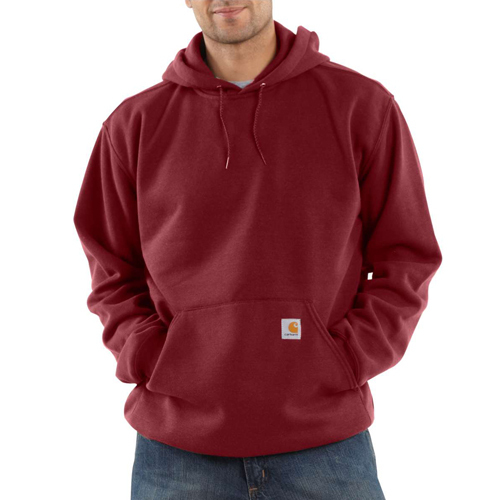 A comfortable layer for when the temperature drops, this men's hooded sweatshirt is made of a soft cotton blend. 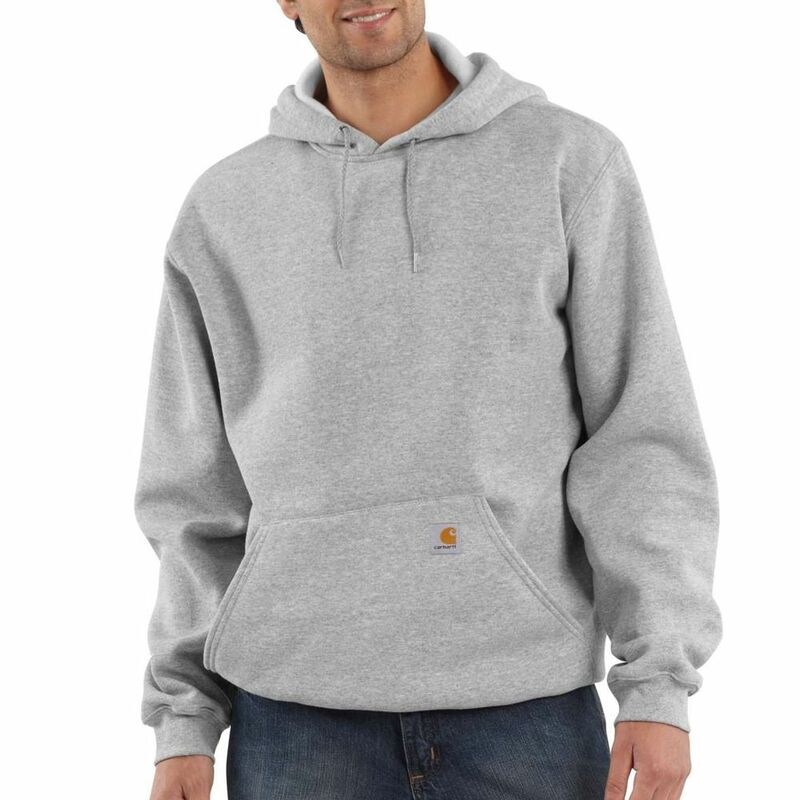 The rib-knit cuffs and waist are reinforced with spandex to lock in warmth. The drawcord-adjustable hood provides extra warmth and protection.